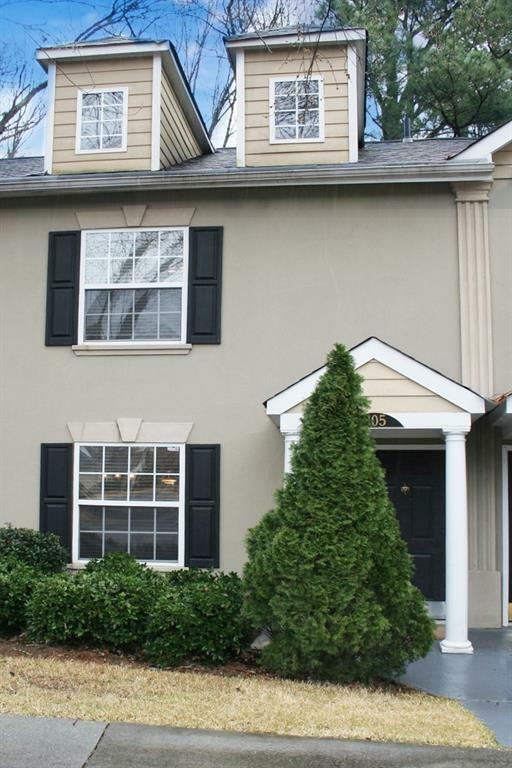 Lovely 2 story Townhome backs up to woods w/ small landscaped backyard & patio. Living/Dining Rm, fresh kitchen w/ white appliances. Powder & Laundry Rm on main. 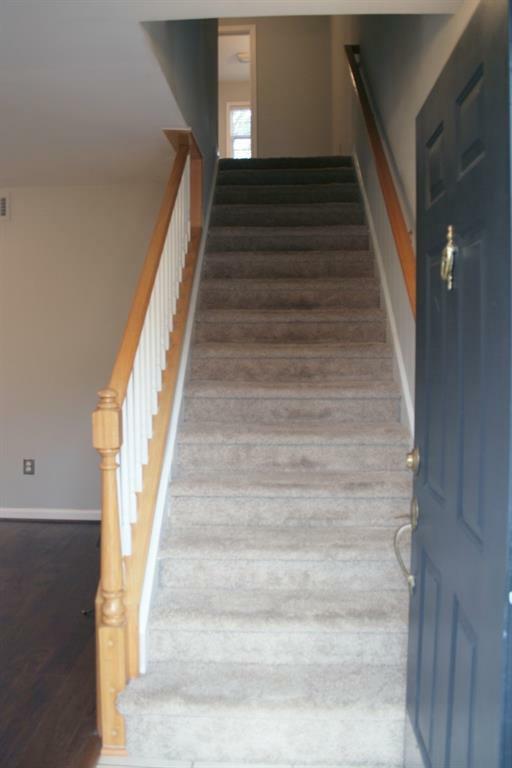 2 Beds & baths upstairs. Lots of storage & access to full attic. Unique lighting accents throughout. New closet system, paint & tile floors. 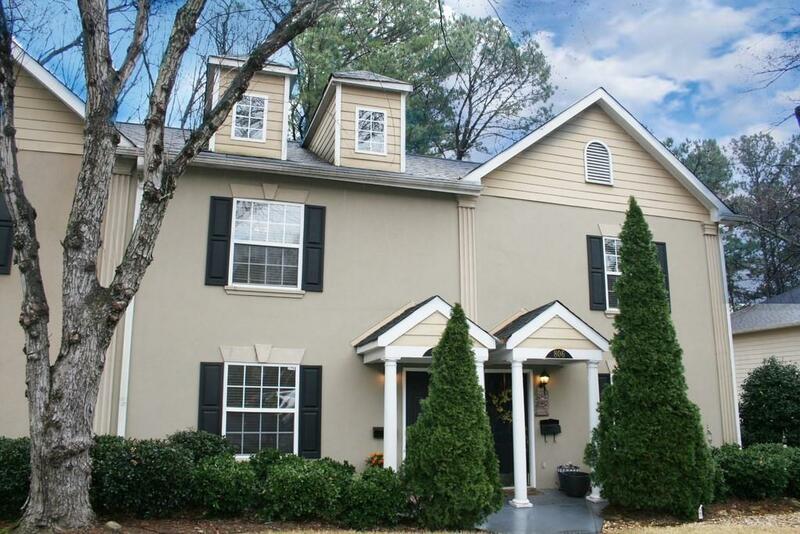 Sandy Springs Performing Arts Center less than 3 miles away, easy access to Mercedes Benz HQ, Buckhead/Roswell/Alpharetta, Atlanta Greenway & MARTA. Chatahootchee rec area & nature trails only minutes away! 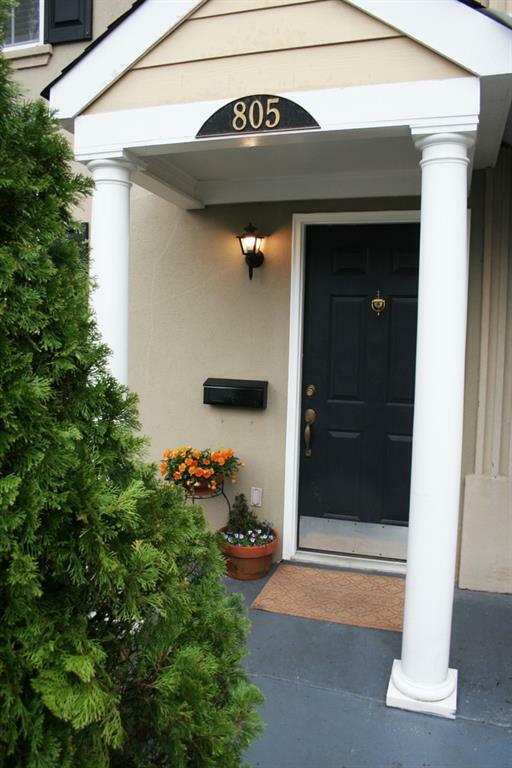 Salt water pool in gated community - hidden gem!